Welcome to A Squared Technologies. 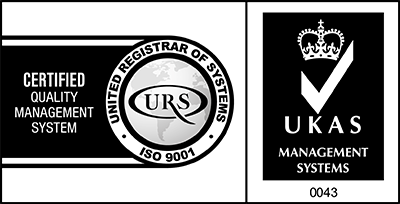 We are ISO9001 Certified and specialise in the design, assembly, maintenance and repair of engineered electronic printed circuit boards for a highly diverse range of manufacturing businesses. Our production practices follow the IPC-A-610 standard, which targets excellence in electronics assembly. With a reputation built on more than 35 years of experience we pride ourselves on our consultative approach. 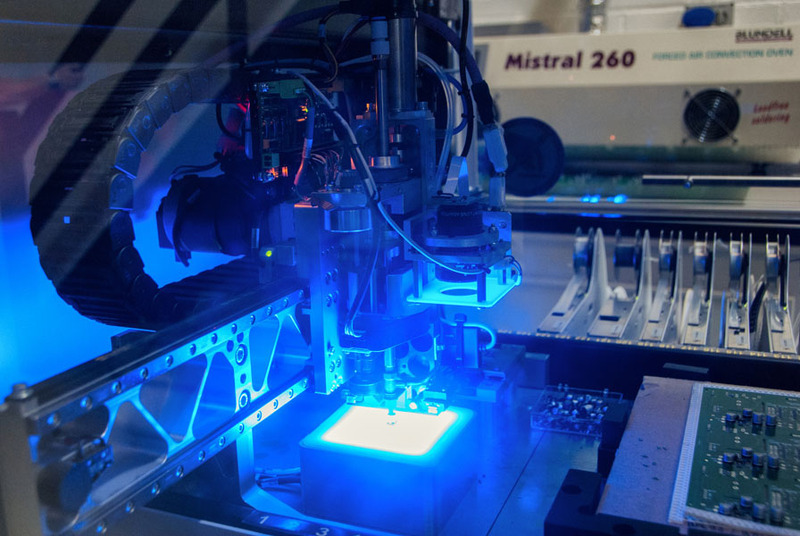 We don’t just sell you boxes, we work with your development team to ensure that we provide you with solutions that are perfectly engineered for your requirements, from concept, through design to assembly and after sales support. Talk to us about your printed circuit board requirements today! A Squared Technologies is a Limited Company, number: 08946482. Registered office address: Unit 6, Bridgwater Court, Weston-super-Mare, Somerset, BS24 9AY.